A perfect pacifier plays an important role in the correct development of a baby's mouth. 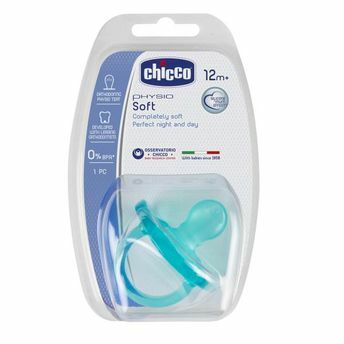 This range of pacifiers by Chicco is carefully designed to fit the child's mouth and ensure correct, evenly distributed pressure of the tongue against the palate. 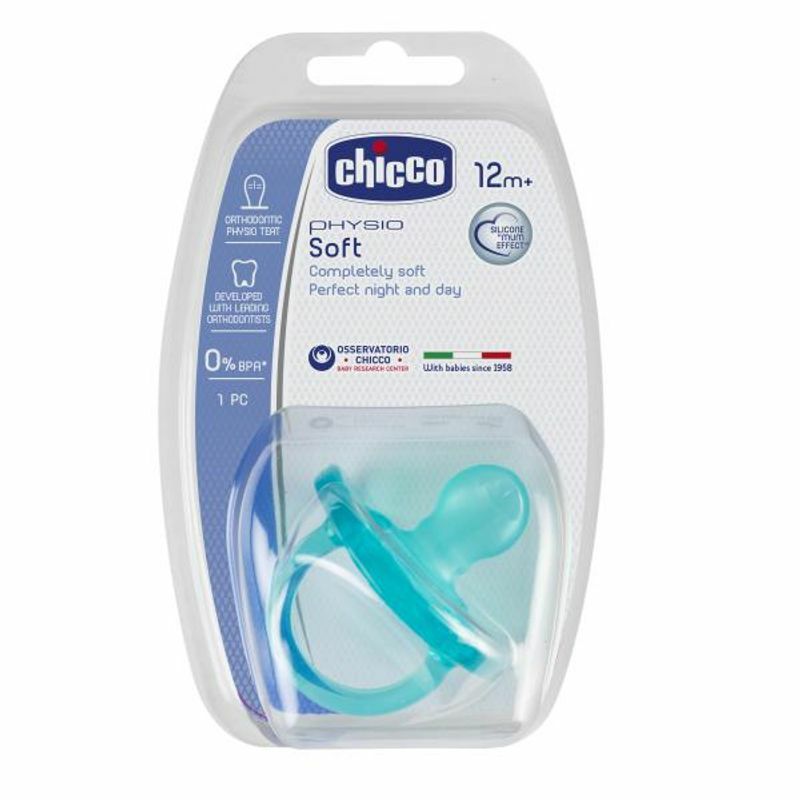 Moreover, Chicco pacifiers reduces the risk of SIDS among babies. The pacifier is of an extra ergonomic shape which ensures maximum space for chin and nose, facilitating effortless breathing and movement.